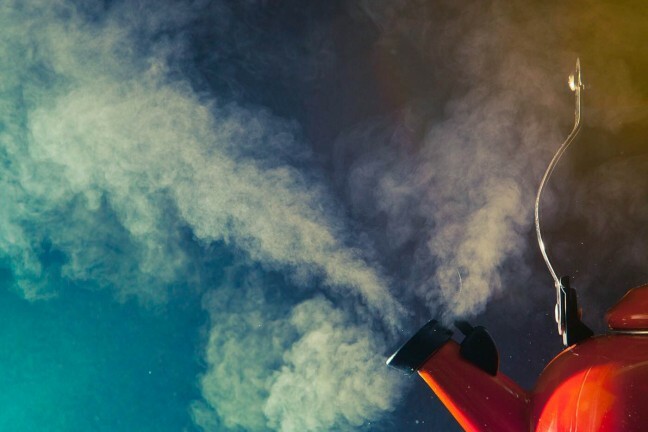 Your everyday carry will never be the same. 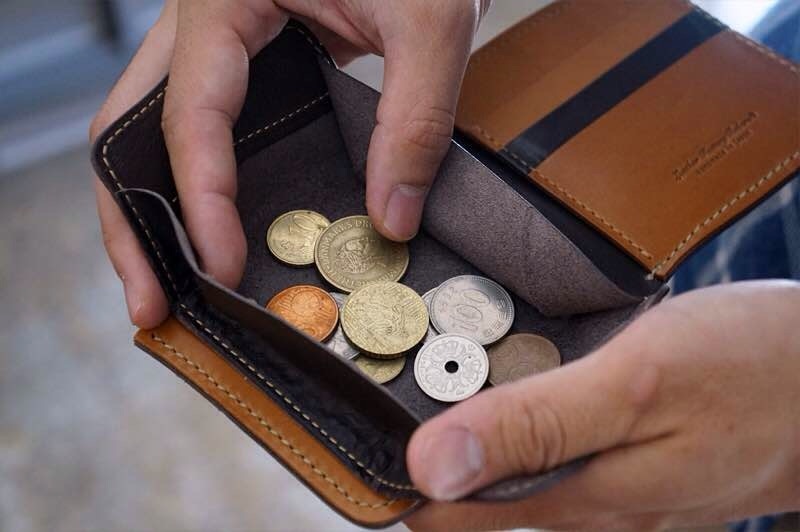 In today’s EDC world, there is no shortage of ways for guys to carry cards and cash around. Here at Tools & Toys, though we tend to prefer wallets on the small and minimal side, we’ve taken a liking to a variety of styles over the years. Here are a few of our favorites. 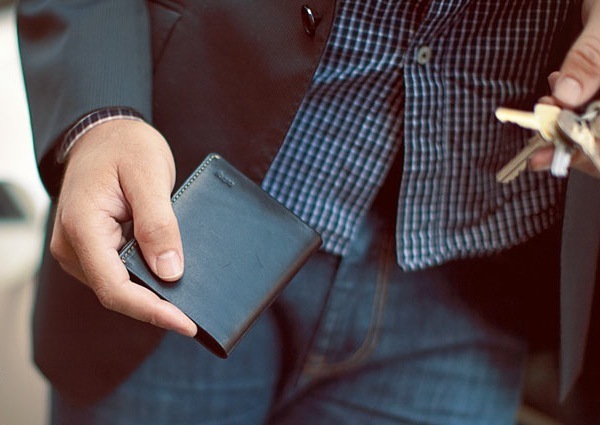 Most traditional wallets are plain and lifeless. They have the expected layout for your cards and a spot for your cash and receipts. Our ideal wallet is the type that manages to keep things slim and simple yet still retain some character. 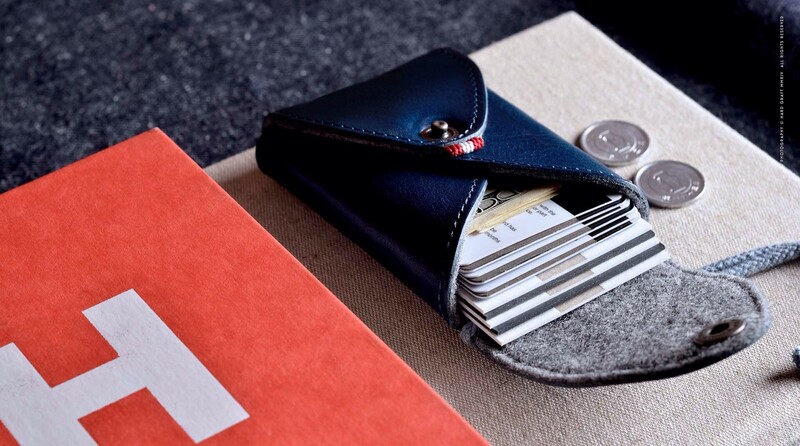 With that said, Bellroy’s Note Sleeve is a favorite of ours. The quality is top notch, and it’s full of personality. Highly recommended. 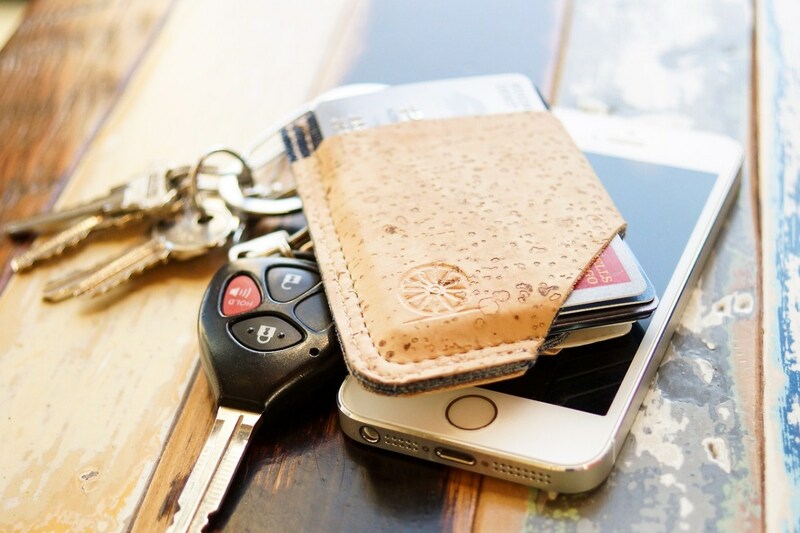 Also worth checking out: the Bellroy passport sleeve and our review of the Bellroy card sleeve. So many sleeves. 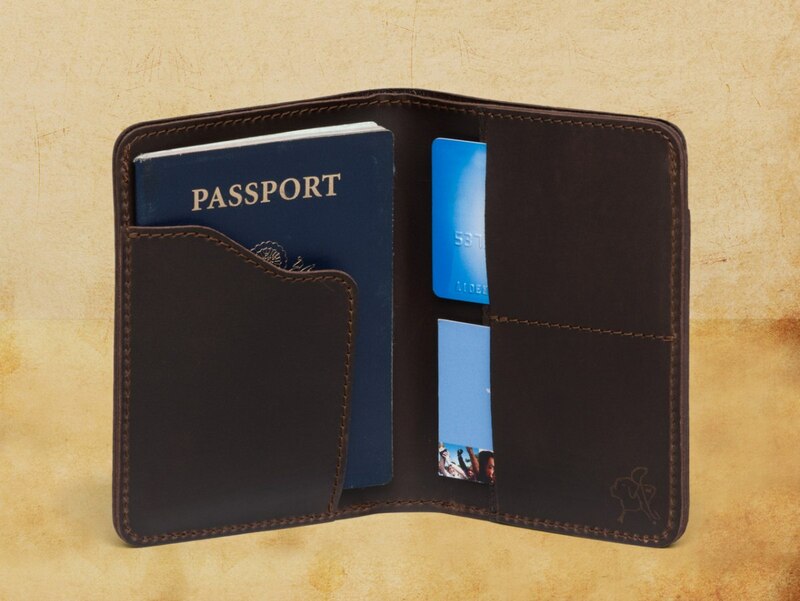 If you frequently travel internationally and want a wallet that will last you the rest of your life, look no further than Saddleback Leather’s Passport wallet. It holds up to ten cards, along with cash and boarding passes, and has an RFID-shielded inner sleeve that can hold up to four passports (useful for family trips). Fair warning though: this is a large wallet (4 1/4″ x 5 1/2″), better suited for being in a bag than a front pocket. 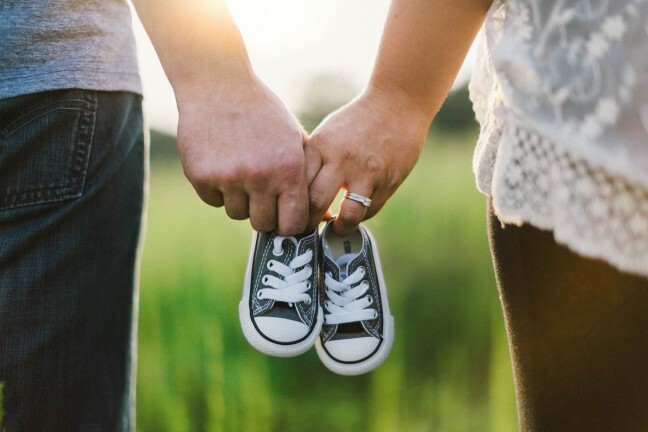 Saddleback’s products are of the highest quality and craftsmanship, and their general philosophy about leather is something we can totally get behind. They also make entertaining videos from time to time. 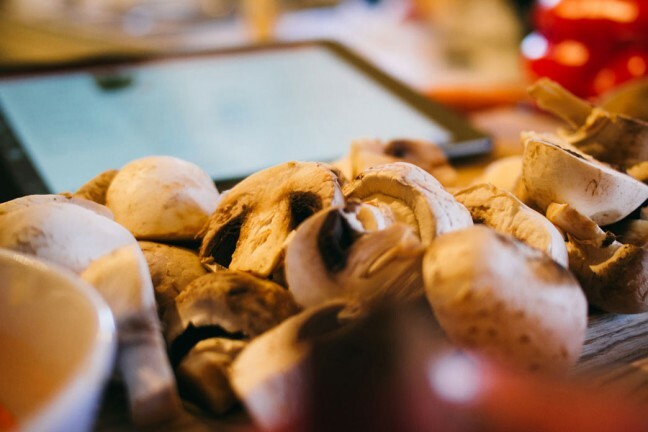 The Slim was great because it forced me to cut down on the stuff I carry with me each day. The TROVE took that idea and improved on it in every way; it not only looks and feels nicer in the hand, it’s also better constructed — thanks in no small part to the leather accents surrounding its exterior. 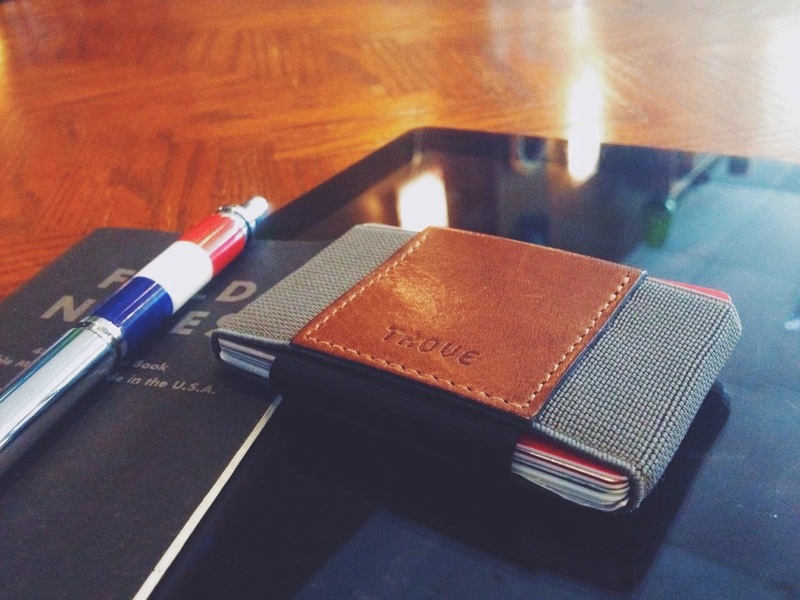 The TGT Wallet (pronounced “tight wallet”) is similar to the TROVE wallet above in that it sports a part-leather, part-elastic design — but in vertical orientation rather than horizontal. The surprisingly soft leather is made from Italian lambskin, while the durable custom elastic allows the company to produce all sorts of interesting colorways, such as the Americana 2.0 Deluxe. This is quite a compact wallet, yet can fit 20 cards comfortably. 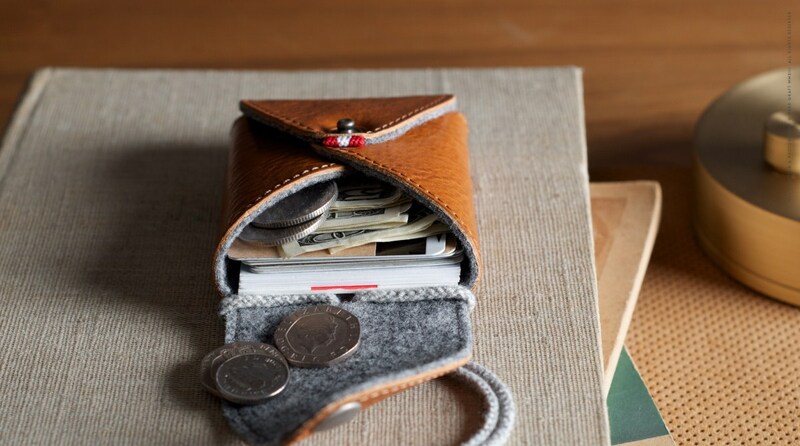 The SLIDE wallet by Stitch & Locke, which originated as a Kickstarter project, is a wallet that is both eco-friendly and animal-free. The design is simple, really — it’s made from a thin layer of cork on the outside and a thicker wool interior (formerly denim), with a notch cut at the lower corner that allows you to easily slide cards out, hence its name. Holds 8 cards comfortably. MAKR’s Canvas Zip Slim is comprised of a heavy cotton duck canvas exterior lined with brushed twill. The interior has two partitions to keep your cards and cash (or whatever else) separated, and the YKK corner zip sports a classy Horween Cordovan leather pull. Comes in navy, charcoal, army green, and tobacco. It’s made from camel leather rather than cow leather, a difference of five times the pulling strength yet is quite soft to the touch. There’s an interior pouch just for coins. For anyone who carries cash and ends up with a lot of change, this is so nice to have around. 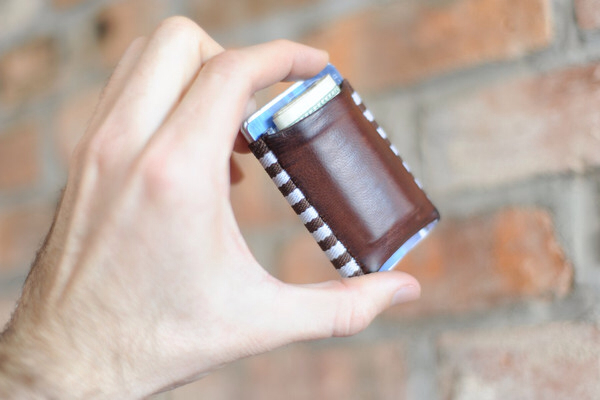 The Short Wallet’s coin pouch. Since Roberu is unable to ship to countries outside of Japan, the wallet must be ordered through Pipperoo, a site that can ship elsewhere. Also keep in mind that each wallet takes three weeks to make before shipping. Comes in brown, dark brown, navy, or black. It costs ¥18,000 + ¥2,000 shipping, or approximately $145 USD + $17 shipping. 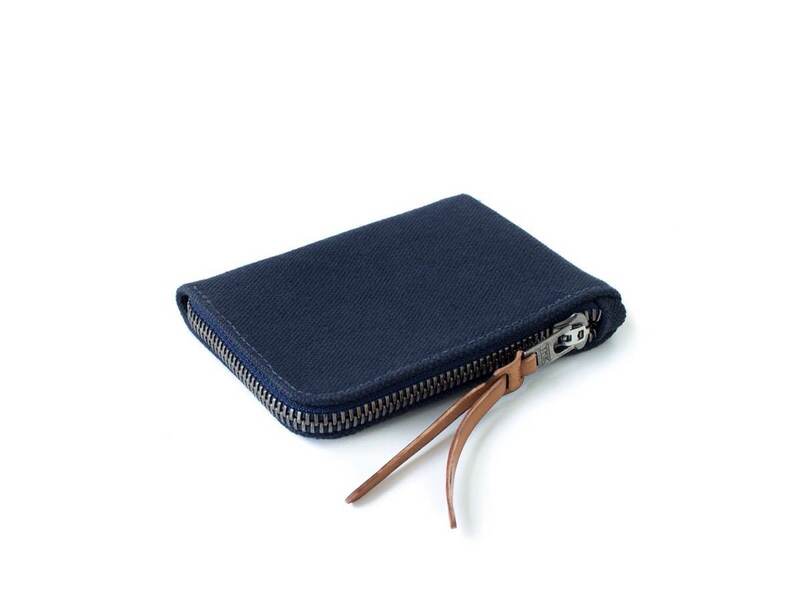 Featured in Hard Graft’s Ocean Collection, this gorgeously blue Box Card Case is ideal for holding small items on the go — up to 15 credit cards, various kinds of cash (for you international travelers out there), Lightning cables, earbuds, a set of keys…you name it. It snaps shut to keep your stuff secure, and is handmade from Hard Graft’s usual combination of premium Italian leather and wool. Plus, it sports a handy cord made from Japanese cotton. 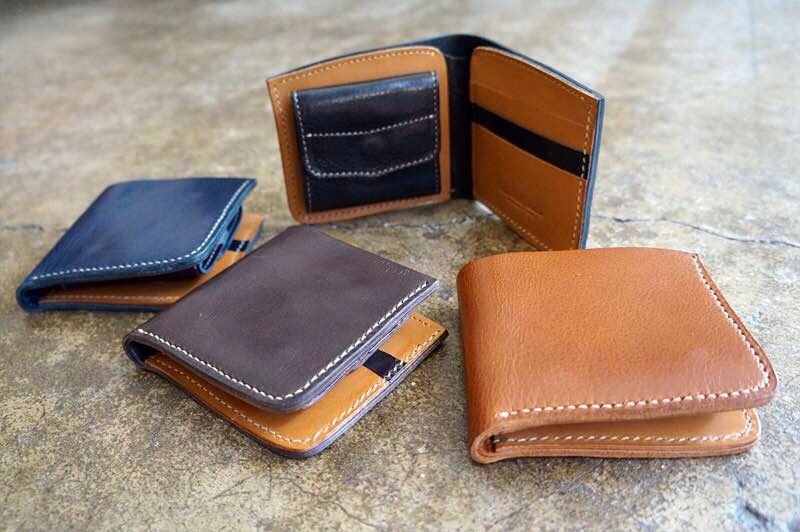 If blue leather isn’t your thing, the Box Card Case also comes in a “classic” tan version. The classic tan Box Card Case. The folks at Field Notes make great accessories for their memo books, including this leather cover (scroll down to the second item). 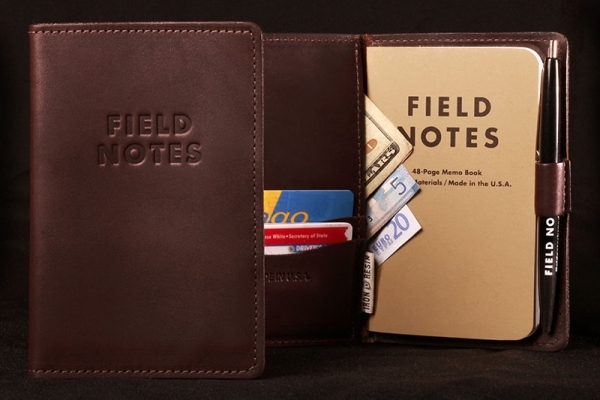 Made of soft, vegetable-tanned cowhide leather, this handsome bifold contains inner pockets that can hold a Field Notes memo book, along with other carryables such as cash, a couple credit cards, and a small pen. Its closed dimensions are 4″ x 6″.